This will launch the app you asked for. If you have a lot of apps installed on your iOS device, this feature makes it much easier to launch apps because there’s no need to search and you can quickly and easily launch apps. 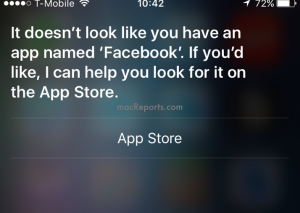 However sometimes, Siri may not be able to launch apps. 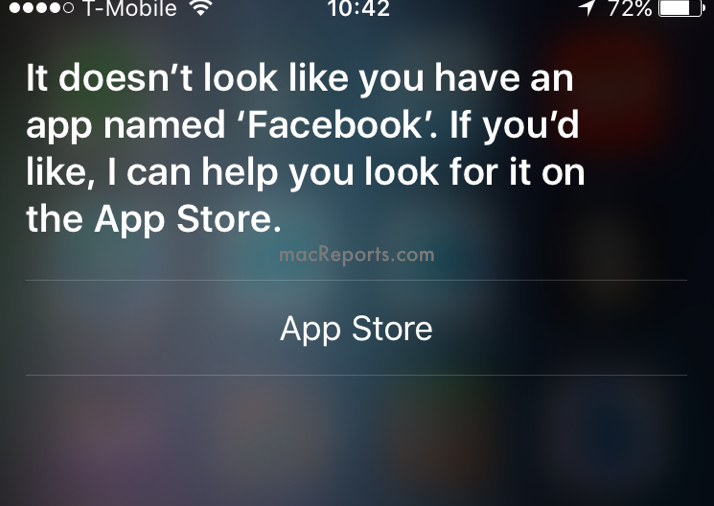 For instance, Siri may say “it doesn’t look like you have an app named ‘FaceBook’. If you’d like, I can help you look for it on the App Store.” or “ you don’t seem to have an app named FaceBook” when you ask Siri to open the FaceBook app, even if if the Facebook app is installed on your device. 1-Go to Settings > General > Siri and turn off Siri, wait a few seconds, and turn on Siri. 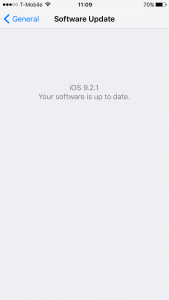 2-Restart your iPhone or iPad. 3-Turn on Airplane Mode briefly and then turn back off by going to Settings > Airplane Mode. 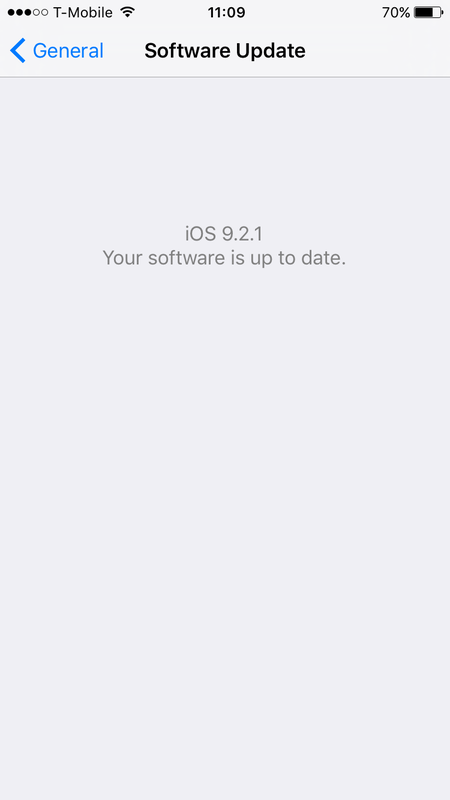 4-Update the iOS software if there is an update by going to Settings > General > Software Update. 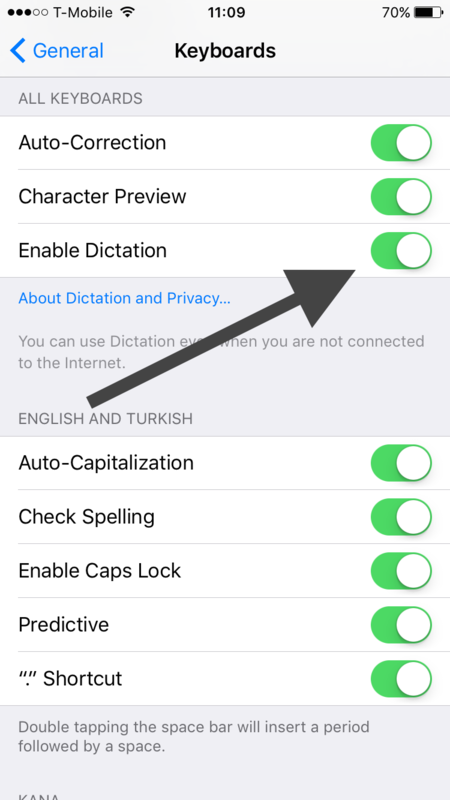 5-Tap Settings > General > Keyboard > and turn off “Enable Dictation” and then turn on (it is originally disabled, make sure you enable this). 6-Reset your network settings by going to Settings > General > Reset and “Reset Network Settings”. Note that this action will reset your stored Wi-Fi passwords etc. 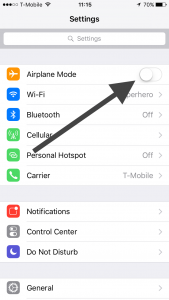 7-Force restart your device by pressing and holding the sleep/wake and home buttons together until you see the Apple logo. Thanks so much. Finally a fix. Resetting network settings worked! Actually, resetting network settings only worked for a few minutes. Once again, will not set alarms or open apps. iOS 9.3 seems to have fixed this for me. I literally went through every option, siri no longer can open apps on either iphone or ipad. It can open settings though, which it couldn’t do before, but no other apple apps or 3rd party apps. Ok, I finally resolved this issue and it was a WEIRD one…. had to be a bug because this is very unlike an iOS issue. 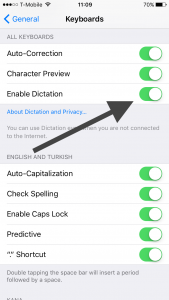 Issue: Siri would always say she can’t launch the app I’m asking for, even if its an apple app like settings or messages. – this issue affected my iPhone, iPad, and Apple Watch, all around the same time hmmm.. still not sure what caused it. 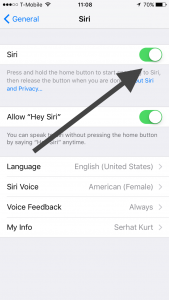 – after turning off and on siri she could load settings by asking, but nothing else. – i following the suggestions on the page above on my iPhone and iPad with no success. – a day later I wanted to show a friend so I asked siri to open yelp, and she did! but now other weird things started happening. I immidiately asked her to open messages (which always was failing at the moment), and it opened “Zeel, Massage on Demand” app, I tested a few other apps and siri would mis-launch everything, or still say she couldn’t find it. – the LAST thing I checked on my iPhone (hadn’t tried these on iPad yet) was the Name of my iPhone. It’s name is normally my name’s iPhone, like “mudogg’s iPhone”. Now, however, the name was simply “iPhone” without quotes. So I changed this to something else, M iPhone. -Rebooted iPhone with a hard reboot. The issue was solved on my iPhone!! On my iPad I did all the steps above EXCEPT check the name of the iPad. Rebooted, and the iPad still had the issue….. so then I realized I should check the name. Normally the name “mudogg’s iPad” but now the name was simply “iPad” without quotes, and I thought “could this really be the issue???”. So I renamed it to M iPad, and rebooted with a hard reboot. The issue was solved on my iPad!! thank you. This fixed my issue as well. Just had to change the name from “iPhone” to my name + iphone. I did a restore from iPhone 5 backup to my new iPhone SE and had the problem launching apps. Siri did not think certain apps were installed. The name of the phone was iPhone. I appended my name to the beginning of the name and now Siri is able to launch apps. Thanks for mentioning the fix. This was much less trouble than resetting a bunch of settings etc which I know Apple would have me try as their default trouble shooting methods.. I have been trying to launch Serius XM Radio and tried all the options above and including your suggestion. Nothing so far worked. Any another ideas? Same problem here. Have tried all of the above and no luck.